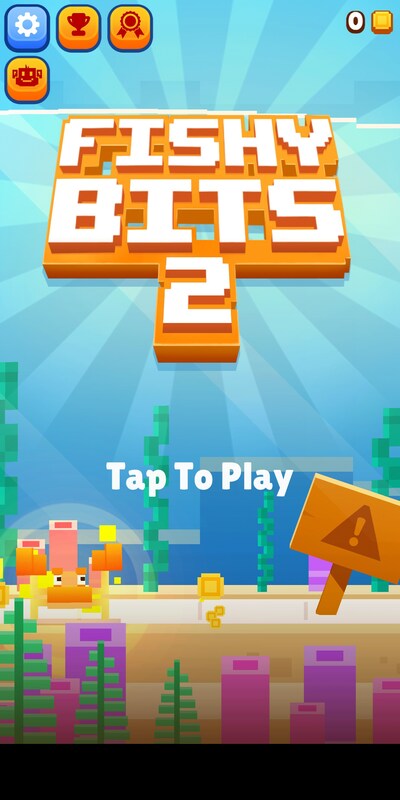 Fishy Bits 2 – Games for Android 2018 – Free download. 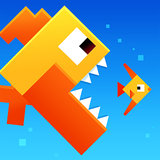 Fishy Bits 2 – Become the biggest fish in the pond. Take a moment to think of some pretty popular multiplayer games on mobile and flash. 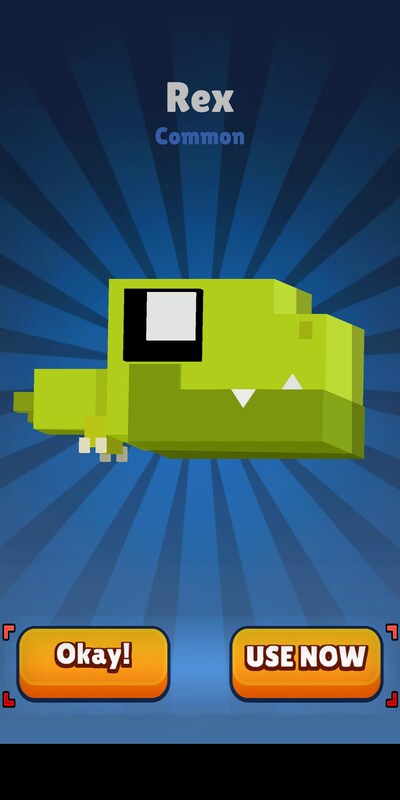 A few that might come to mind are Agar.io and Snake.io. They’re really basic and simple games at face value, but the hidden mechanics and deep mind games you have to play against your human opponents breed and underlying complexity to the game. 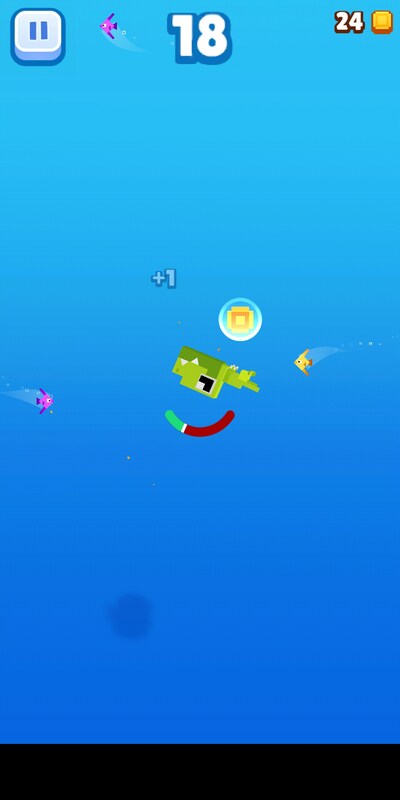 Now take all of that away and you’ll have Fishy Bits 2 for Android. And while that might seem like a bad thing, it’s actually kind of not. You’ll noticed a gauge just below your fish. That’s basically your life bar and it depletes if you don’t eat enough fish fast enough. Also, if a larger fish runs into you, that’s it. No matter how much life you have, you’re dead. So you must skillfully dodge and weave while you try and get bigger and bigger. The gameplay involves another twist, however. The controls are pretty horrible. 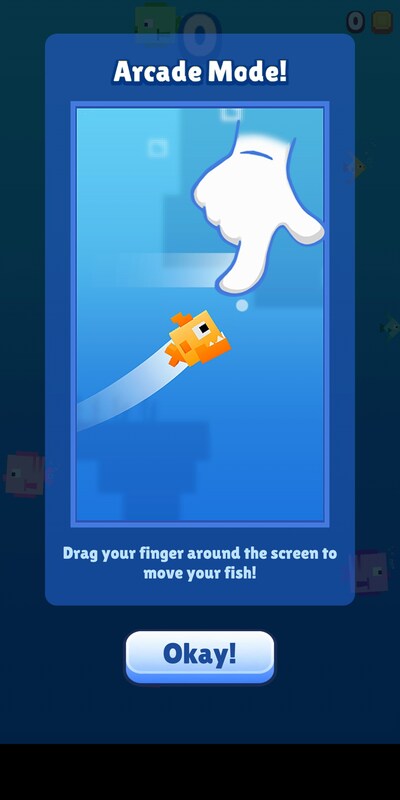 Your fish doesn’t follow your finger exactly. Instead, he’ll make swimming patterns to go in the direction of your finger. 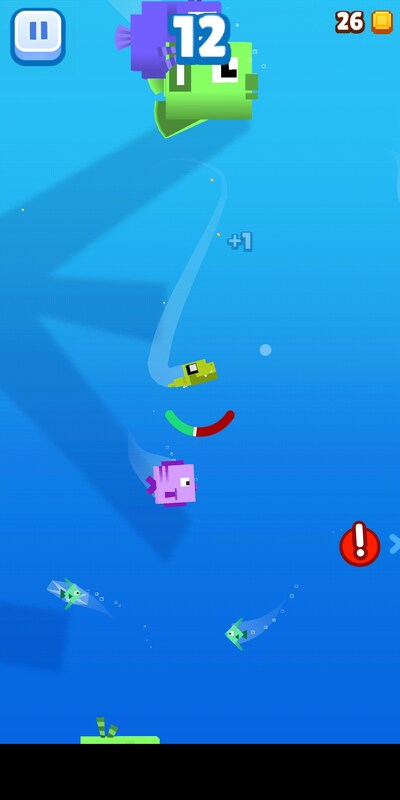 While control of the fish is imprecise at best, the worst part about the game is the fact that your finger covers a huge part of the screen, obscuring your vision and leading to easy and cheap deaths. 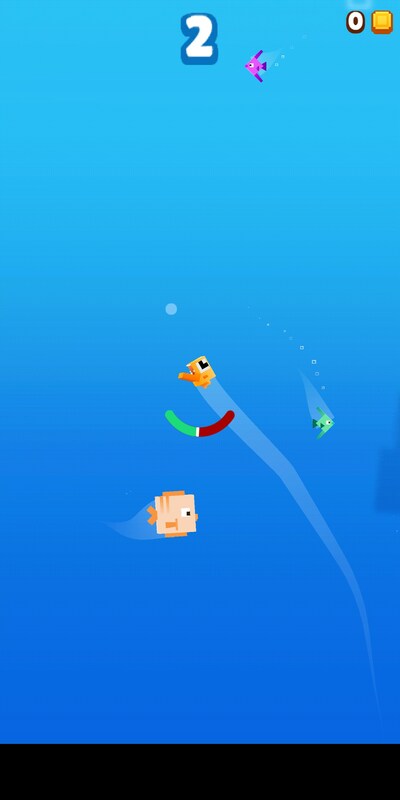 Fishy Bits 2 is a fun game at face value. It offers an interesting premise based on other wildly popular games and offers a slightly more relaxing version of the game. Rather than go head-to-head with a ton of other players, simply beat your own high score. Unfortunately, the game stumbles over itself a bit with its controls.